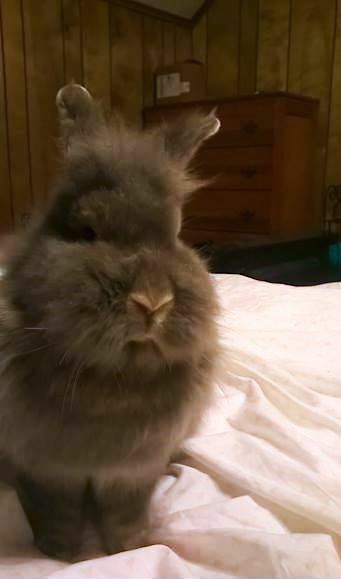 How dare you take my picture without brushing me first. Lady Grey, you certainly have a low maintenance five star look going on there, if no helpers were involved. I may have mentioned (852 times) that I am now owned by a bunny. He is very deferential and has not expressed any preference for a brush. Any recommendations? Yes - looks pretty well brushed to me - but what do I know? Say AJ - any temptation for some serious SUTTR since being "owned"? Thank you, Jen. I am so happy. My name is Jane. I put the "SU" in SUTTR. Thank you for asking, RG. I have a real problem. My owner is perfect.